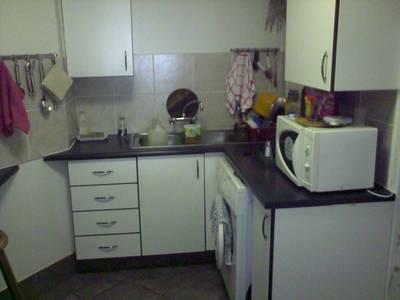 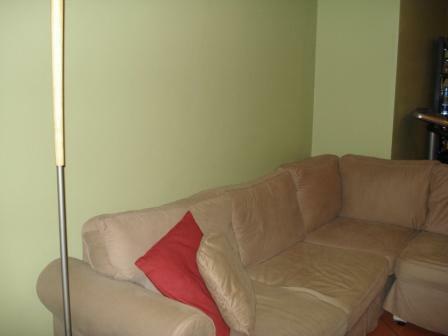 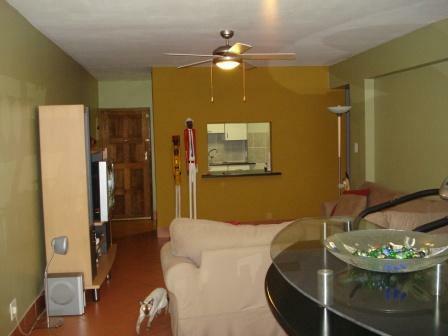 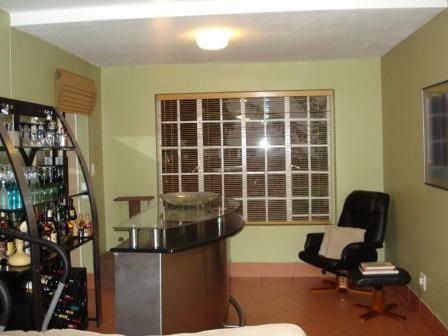 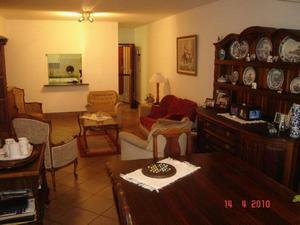 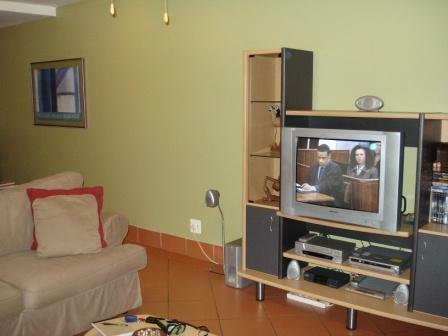 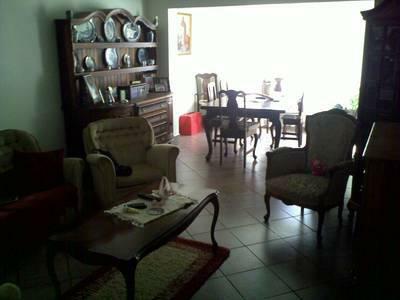 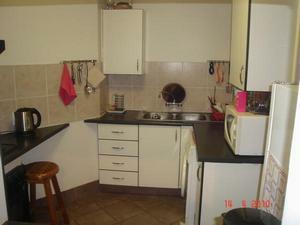 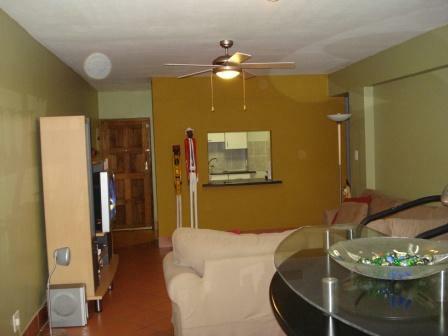 Offered: A modern 2 bedroom duplex in a very well maintaned security complex in an up market area. 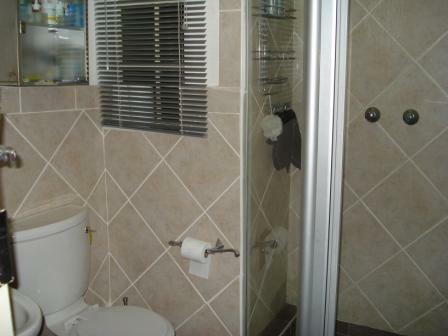 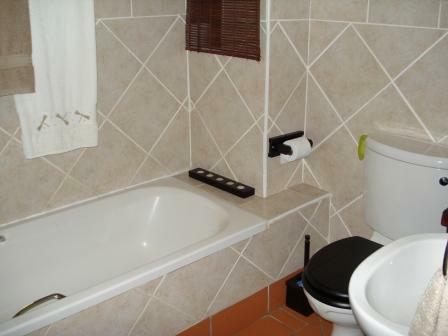 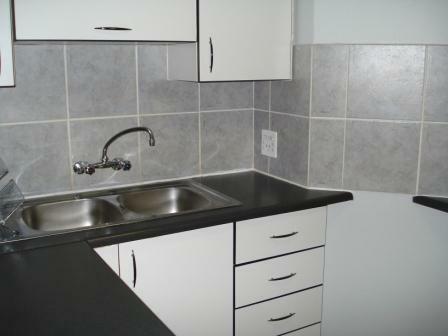 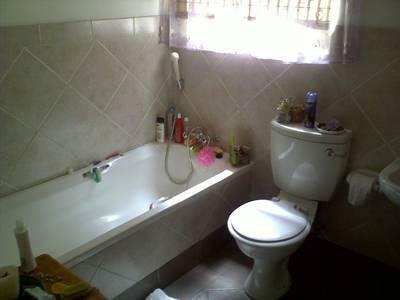 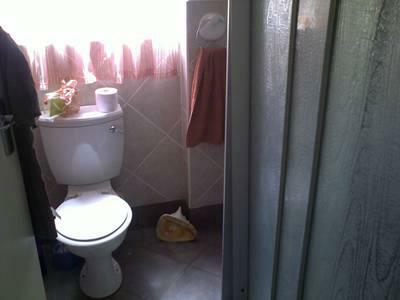 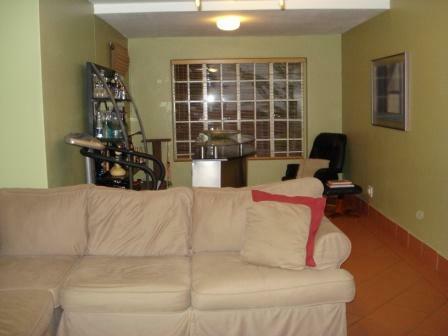 The duplex offers a full bathroom neatly tiled and with a bath, basin and walk in shower. 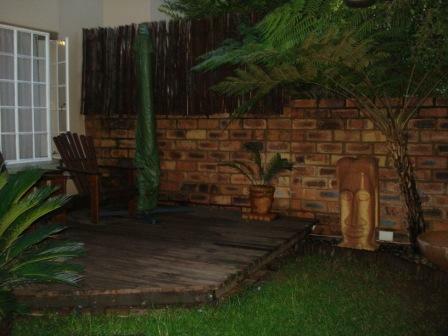 A large tiled open-plan living area with double door to wooden deck and private well-maintained walled garden. 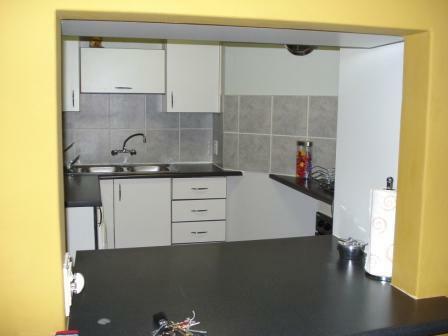 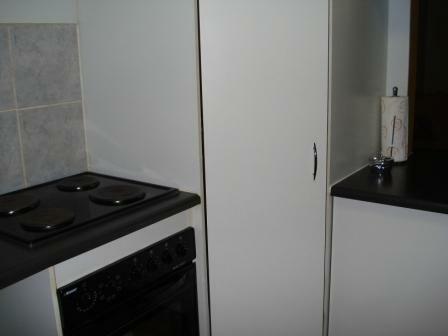 A quality kitchen with modern cupboards as well as pantry. 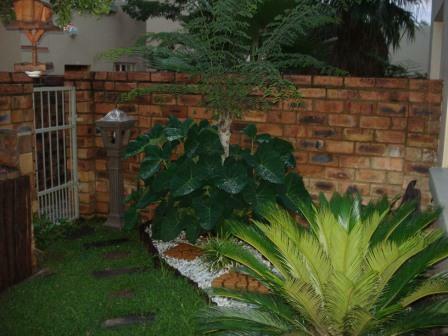 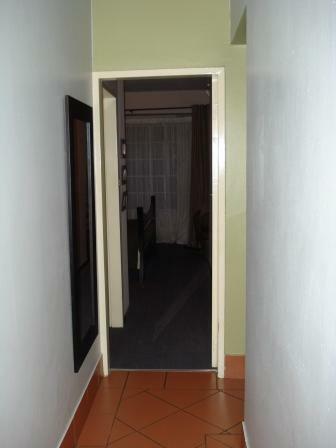 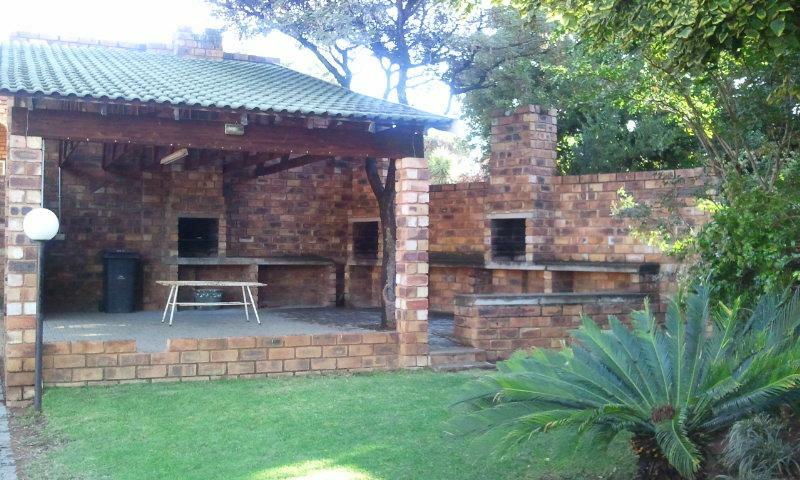 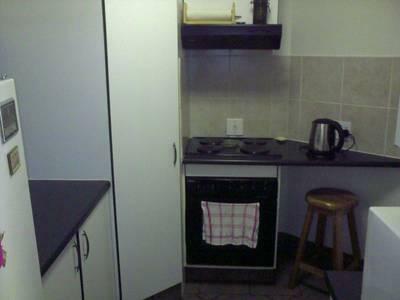 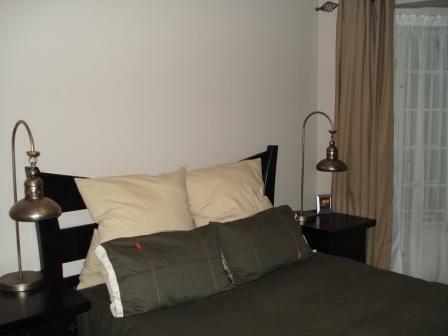 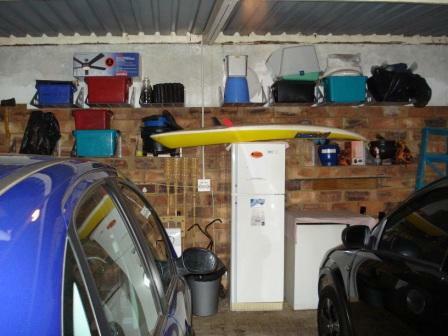 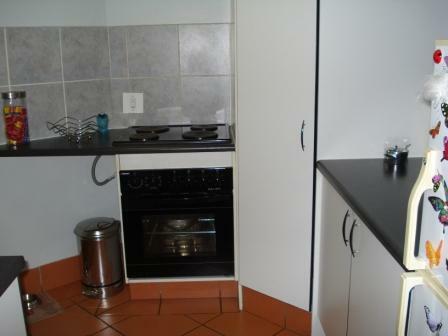 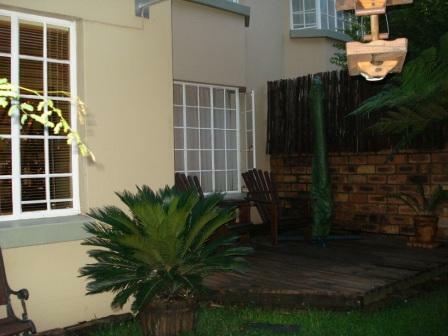 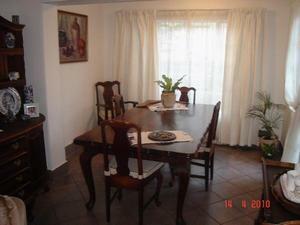 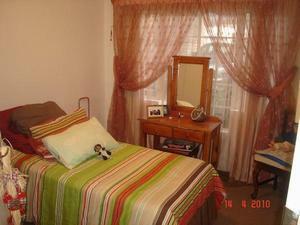 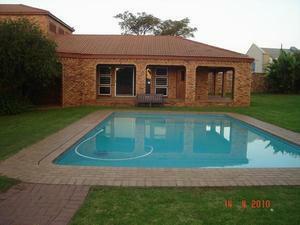 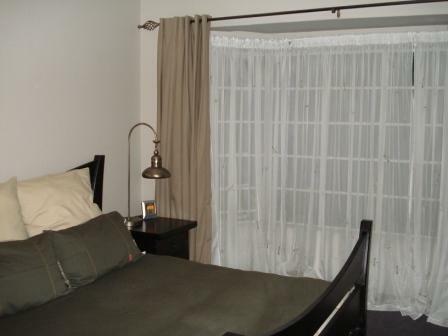 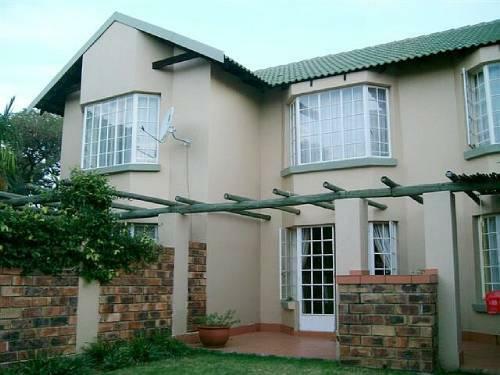 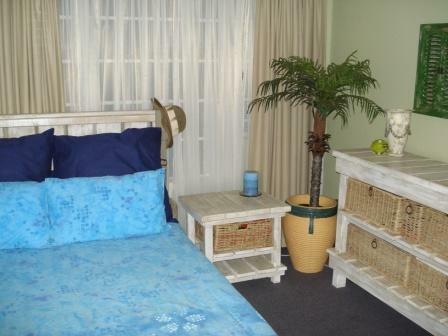 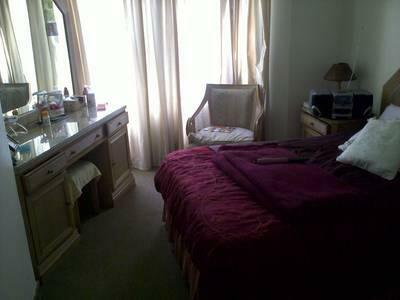 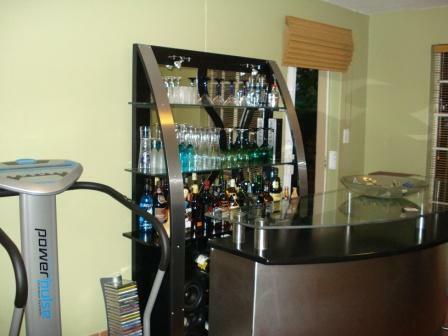 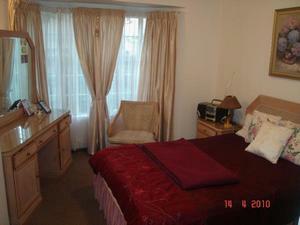 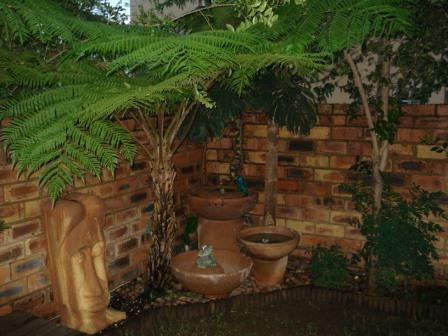 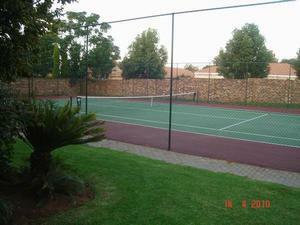 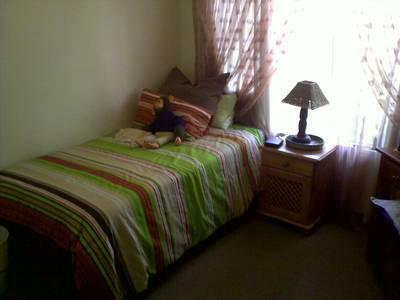 The complex offers 24 hour guards, a tennis court, communial pool and braai area.